Five images were published in Gree Real Estate magazine #30/aug/2014. 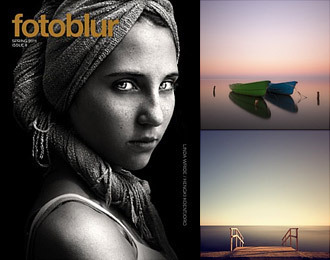 One image were published in Foto & video #9/september 2014. 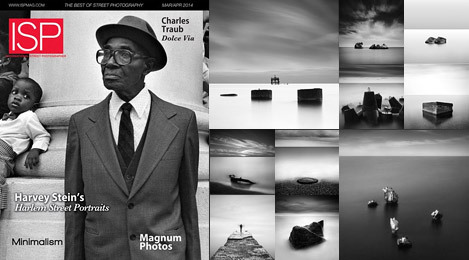 Ten images were published in ISP Magazine, March/April Issue 2014. 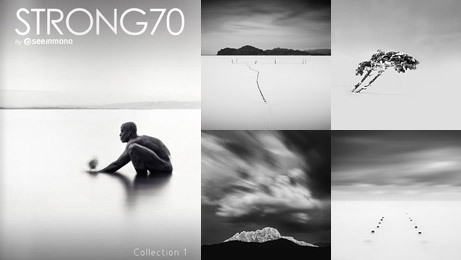 Four images were published in Strong70 Collection 1 Black and White photography 2013. 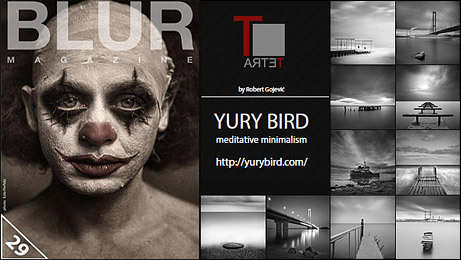 Two images were published in Foto & video #12/december 2013. 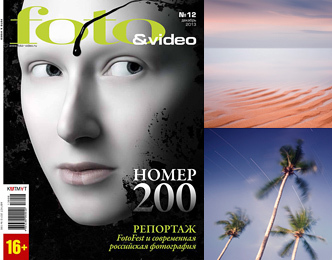 Two images were published in Foto & video #10/october 2013. 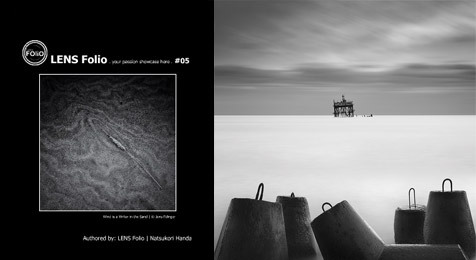 One image were published in LENS Folio Photography Gallery Book #05, 2013. 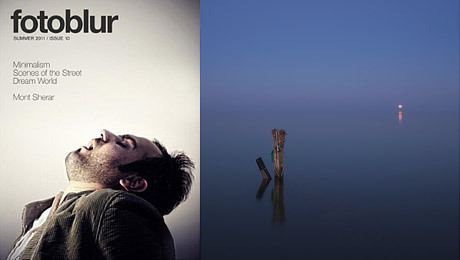 Two images were published in LENS Folio Photography Gallery Book #04, 2013. 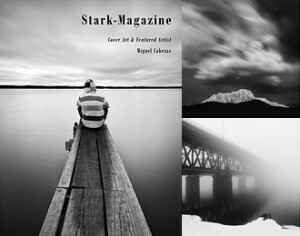 One image were published in Stark Magazine/Issue.17 2013. 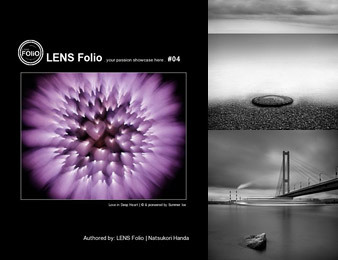 Five images were published in Lensa Magazine/Vol.08 2013. 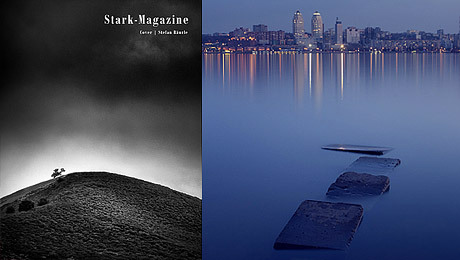 Two images were published in Stark Magazine/Issue.11 2013. 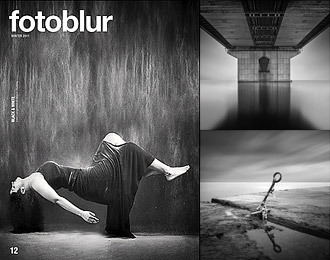 Ten images were published in BLUR MAGAZINE Issue 29 Tetra section/February 2013. 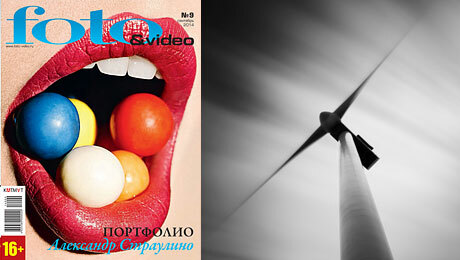 One image were published in Foto & video #1/january 2013. 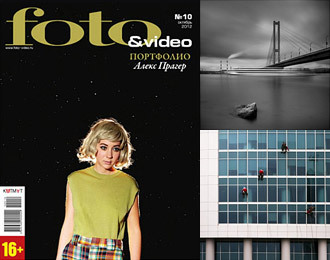 Two images were published in Foto & video #10/october 2012. 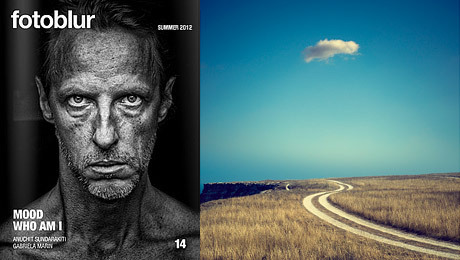 Two images were published in Foto & video #7/july 2012. 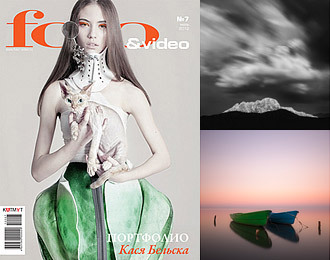 One image were published in Photographer #10/October 2011. 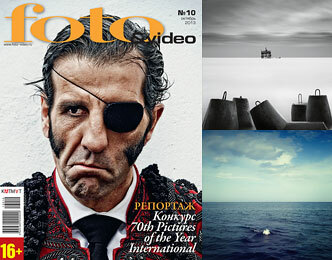 One image were published in Foto & Video #6/June 2011. 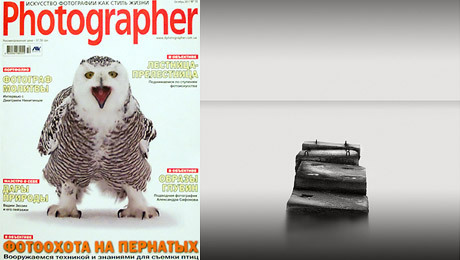 One image were published in Potrebitel Foto & Technica #8/Summer 2011. 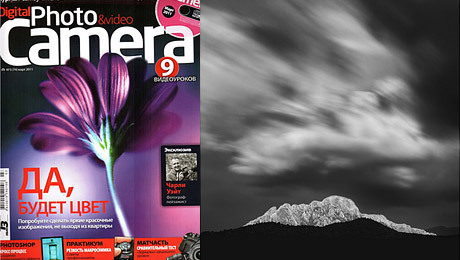 One image were published in Digital Camera Magazine, March 2011.